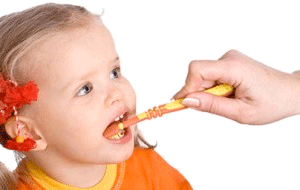 Tooth decay can begin as soon as a baby’s teeth come in. Decay in baby teeth can cause pain. If decay is not treated, it can destroy your child’s teeth. An abscess (pus filled sac) from an untreated cavity can cause serious or even deadly infections. And children with tooth decay may have trouble eating, so they don’t get enough vitamins and minerals to grow up healthy. 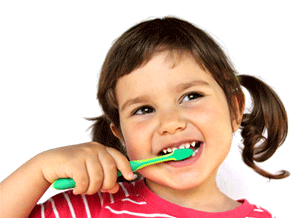 To give your child a healthy start in life, it’s important to take care of his or her teeth and gums. That’s because if dental disease is not treated, it can cause serious health problems. 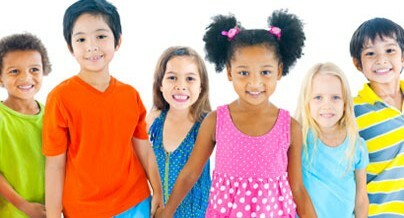 Your child’s baby (primary) teeth are important. These teeth help your child chew and speak normally. Baby teeth also hold space in the jaws for the adult (permanent) teeth that come in later. 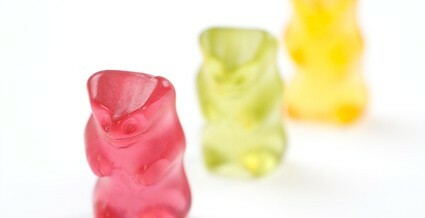 Have you heard of “baby bottle tooth decay” or “bottle rot”? Parents know they don’t want their children to have it, but many don’t know how it happens or what they can do to prevent it.